Join us as we look at the next fruit of the Spirit… PATIENCE. This Sunday we look at the next fruit, PEACE. We invite you to join us as we look at the next fruit of the spirit… JOY! 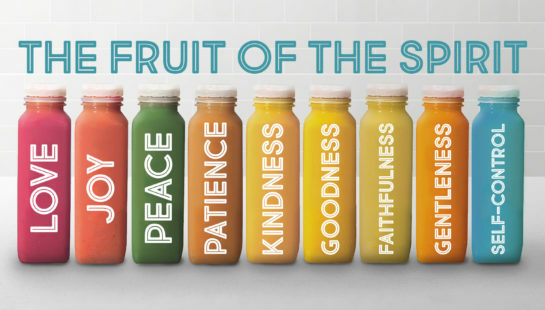 Join us as we kick off our Fruit of the Spirit series and launch into our next chapter as a church.